When it comes to starting solids, one big question is if you’re going to buy your baby’s food or make it yourself. I decided that I was going to cook all of Kai’s food myself. My husband and I cook all of our own food and have restaurant or ready-made meals (read Woolies roasted chicken) once in a blue moon, so it made sense that Kai eats what I make him. I think this is the best decision for us as this way, I know exactly what’s going into his food and I can control the sugar and salt levels. It’s not easy at first. But I’ve gotten the hang of it and figured out quicker ways of making and storing his meals. By no means do I now think I’m an expert, and his eating habits will probably change as soon as I finish writing this blog post. I want to share with you as I’m taking you as I’m going along this journey. Trust me, I know time is against us. You’re working, you have a home to care for, groceries need to get done and the laundry isn’t going to do itself etc. So these are three very easy purées you can make on your own. Just a quick one: I make the purées in bulk and freeze them so he has enough until the next batch. This saves me time as I don’t have to cook his meals every day or even every week. I’m currently making bulk batches one weekend a month. I use sealable ice trays to decant the purées into and freeze them, I got mine from Mr. Price Home. Once they’re frozen (usually the next day), I pop the frozen blocks and put them into freezer bags. I label each bag with what’s in it and the date so everyone in the house knows what’s what. One ice tray of blocks fits nicely into one freezer bag so the whole family of apple ice blocks stay together. It would be unfair to separate them. This is hands down, Kai’s absolute he-would-trade-me-for-it favourite thing to eat. OMG. It doesn’t even matter if he’s already had a massive helping of dinner, he’ll scoff this down like he hasn’t had something to eat in months. And every time he eats it, his little legs squirm about in pure happiness, just like the first time. This is my if all else fails purée for when he’s fussy or tired and won’t eat. At least he’ll have this. Okay, you get the point. He loves it. You can steam your apples, I do both depending on the amount of time I have. I’ve found that I prefer baking them as the apples taste sweeter and it saves me a lot of time so that’s why I’m going with this method. Blend the apples until you get the consistency you like. Or you could just moosh them with a spoon if you don’t have a blender. They should be soft enough. TIP: Use the purée on its own as a snack or dessert. I like to add it to some plain yoghurt as a snack and also into his oats or porridge as breakfast. Once Kai was ready for spices, I started adding a sprinkle of cinnamon to the apples. Mmmm. Next to apple is pears. I’m not such a fan of pears but Kevin is so I guess that’s where Kai gets his love for them. This recipe is very similar to the apple sauce one but pears take longer to cook. So I’ll give you this one with the option of steaming the pears instead of baking. Blend the pear chunks until you get a consistency you like. 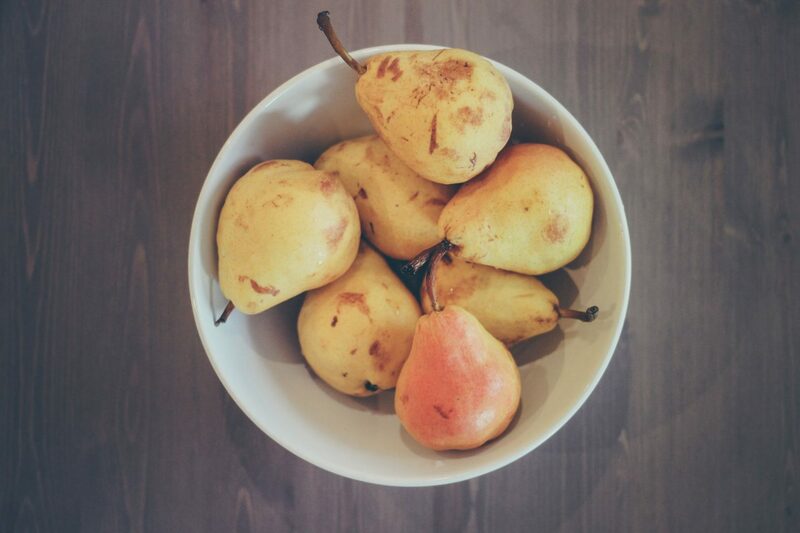 TIP: Pears are a great way to help babies’ tummies work. Add a cube or two of this to your baby’s meal or give it as snack if he or she is constipated. Works like a charm. So easy. So quick. So healthy. Blend with boiled water. Add it in bit by bit to get to the consistency you want. As Kai’s getting older, his purées are getting chunkier. 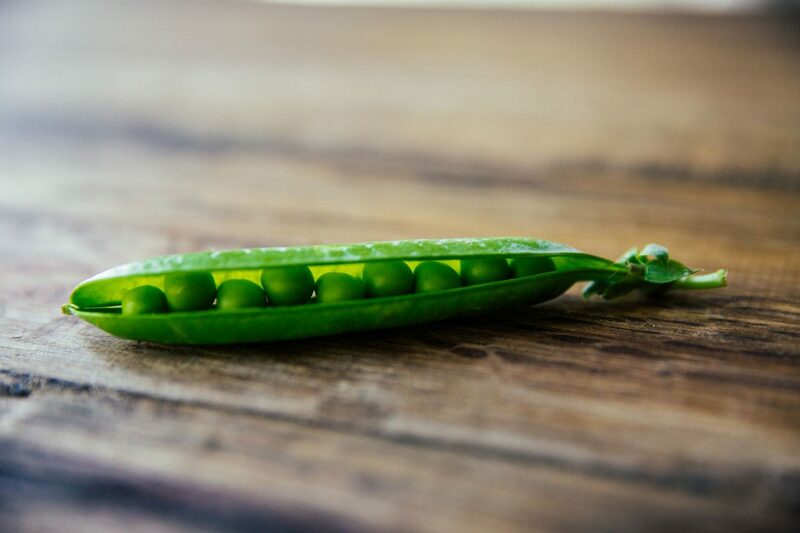 TIP: Peas can be a bit plain on their own, especially compared to apples and pears so I add a couple of blocks to his meal as the main veggie. Disclaimer: I’m not a medical expert. This post is based on my personal experience with my child. Please make sure to always consult with your child’s healthcare provider. What are some of your little one’s fave foods? Please share any of your recipes or tips below.